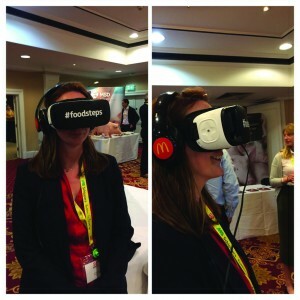 Virtual reality might offer the public an authentic on-farm experience and show them how real agriculture works, but consumers still want genuine assurance, traceability and consistent good quality to underpin the products they purchase and commit to. 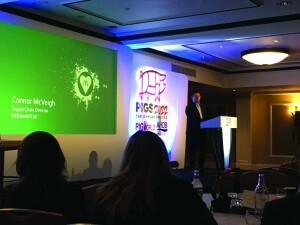 Connor McVeigh, McDonald’s UK’s supply chain director, said the brand’s transformation from standard-rate, fast food outlet to high-profile, provenance-led, ‘lifestyle focused’ restaurant chain was because it recognised customers want more than burgers. Product development, greater menu diversity and more transparency within its supply chain, along with a nutritional health focus and a local sourcing policy have helped to reinvent the business. The strategy has been rewarded with consistent growth in the face of stiff competition and a resurgence in customer confidence across 1,250 UK outlets, which now serve 3.7 million customers a day. Mr McVeigh said: “Ten years ago, customers were critical of our product quality and business ethics, but now they really like what we do and how we do it. 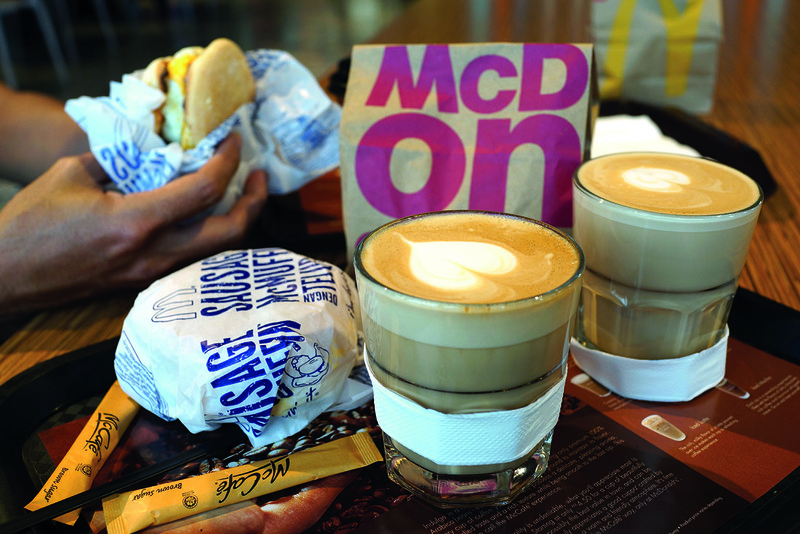 Aspects of the strategy, such as adopting a calorie-conscious menu, seasonal promotions and a rigorous ‘local’ sourcing policy have strengthened the supply chain and re-established trust with multi-age, multi-cultured patrons, he said. “Consumers want to know more about the food they eat and feed to their families, and they will continue to expect the best no matter what happens politically,” Mr McVeigh added. He outlined how important pigmeat is to McDonald’s. “This year we are on track to purchase 14,000 tonnes of British pork and 2 million half rashers of bacon. When we review consumer taste scores, the highest scores are always, always for products that have got bacon on them,” he said. 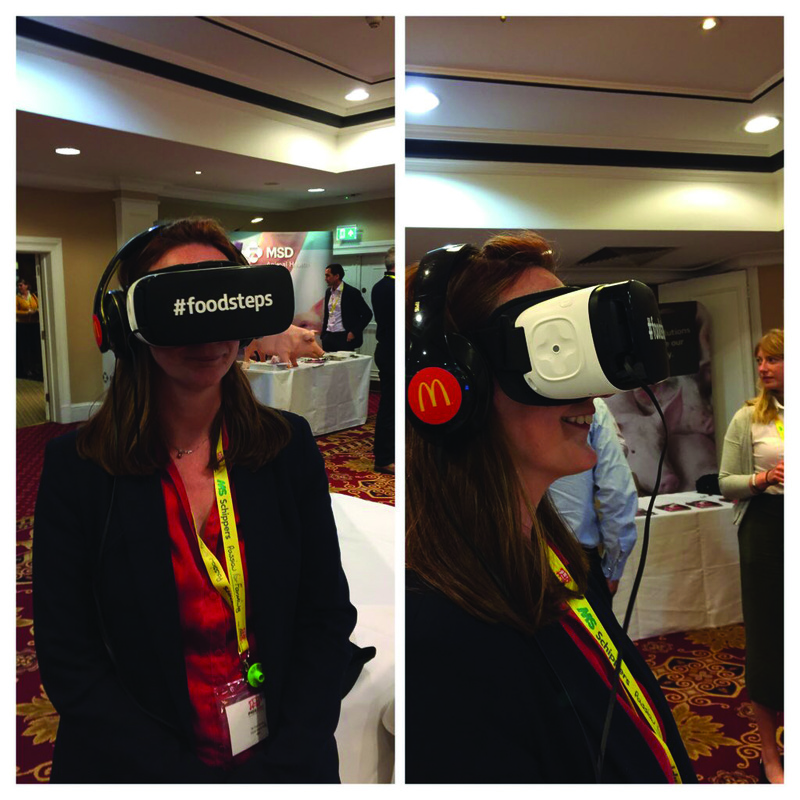 To capitalise on this understanding of the modern food-lifestyle relationship, the UK business launched ‘Follow Our Footsteps’ last year, a campaign that harnesses virtual reality technology and 360-degree video to transport consumers behind the scenes on some of McDonald’s UK’s supplier farms, factories and restaurants. 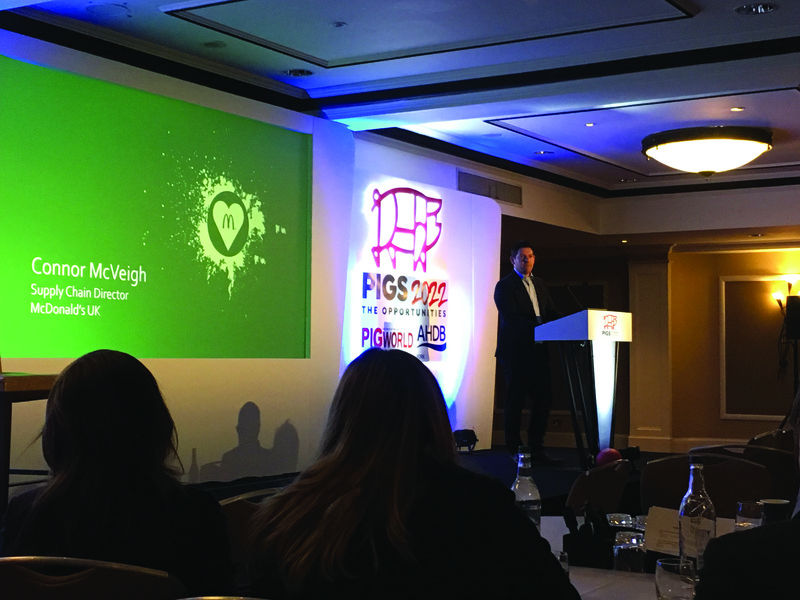 Delegates at Pigs 2022 could take the tour, which demonstrated the reality of modern food production alongside the commitment McDonald’s places on provenance and providing a sustainable, safe, quality-led supply chain. “Quality is important, but nowadays, the story behind our products and ingredients we use is more important,” said Mr McVeigh. This statement resonated with pig producers and most seemed to support McDonald’s bold stance to ‘reveal all’, with some echoing concerns that the current public disconnect with farming was of real concern. * The fast food chain has invested around £6m in a novel handling system for prepping chilled, rather than frozen, bacon. Thaw out times for larger rashers are longer than for the small streaky slices used previously and this extra thaw time cannot be absorbed by the fast-paced production line. Nor can it sustain the potential wastage that might be created from using larger frozen rashers.